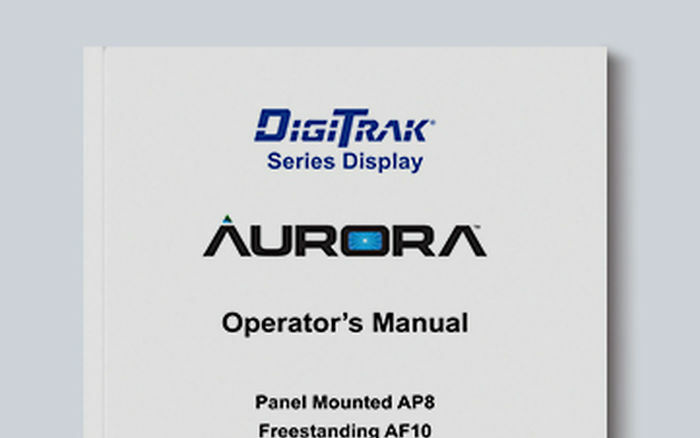 The rugged DigiTrak® Aurora® display, the HDD industry’s first color touchscreen, is compatible with all current DCI locating systems and ships pre-loaded with custom applications. 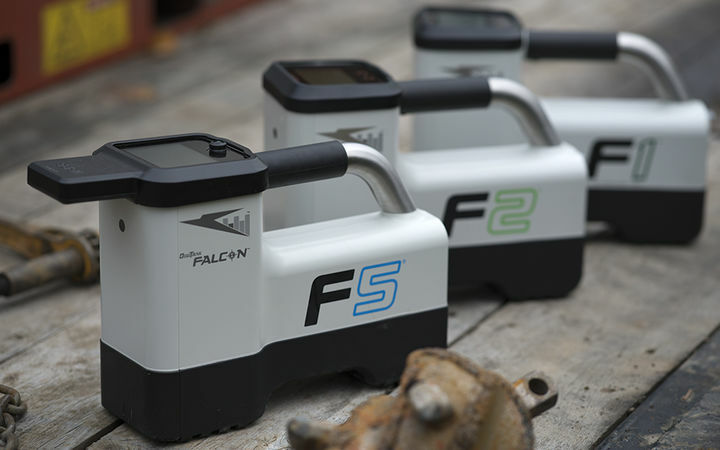 Get basic locating support with the Falcon Compact Display (FCD). The Aurora 8.4-in display is available freestanding or panel-mounted. 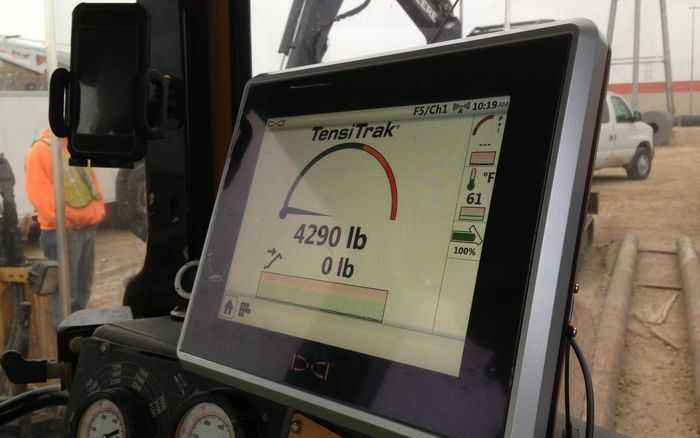 The robust, color touchscreen supports LWD Live, Target Steering, and other applications that increase jobsite productivity. The Aurora freestanding 10.4-in display is a color touchscreen with on- and off-rig docking stations. 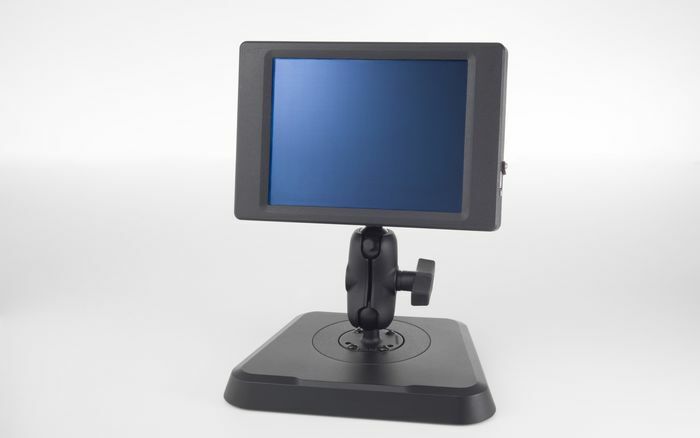 This rugged display supports LWD Live, Target Steering, and other applications that increase jobsite productivity. The Aurora comes ready to work with a core suite of apps. Additional apps and system updates are available over Wi-Fi. 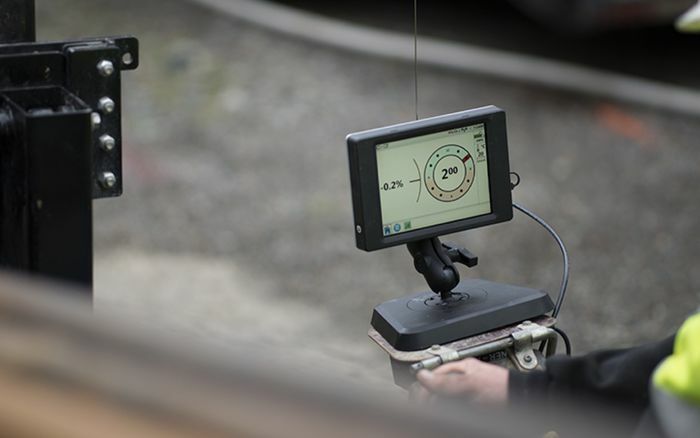 LWD Live lets you graph rod-by-rod details of the bore in real time. Capture rod number, pitch, depth, and duration of each rod drilled. Make better drilling decisions. 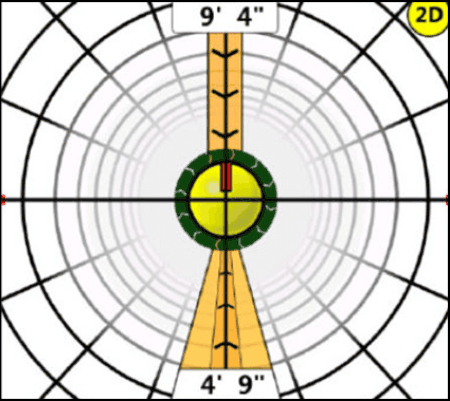 The Target Steering app lets locating specialists place the Falcon receiver ahead of the drill head and create a “steering target”. Use target steering to increase productivity in everyday drilling scenarios and in tough situations where walk-over locating is unsafe or impractical. 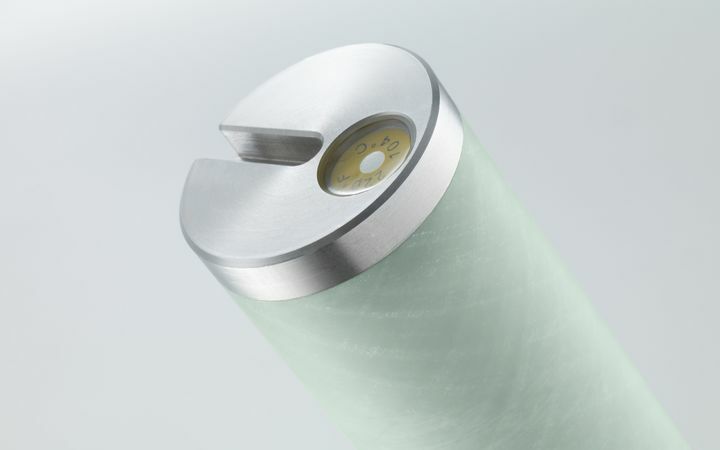 The Aurora Strip Chart app lets you monitor temperature and fluid pressure data over time. 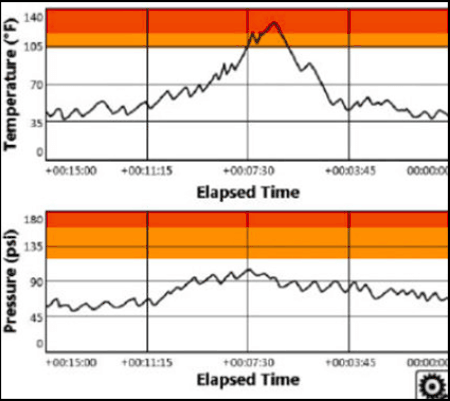 See this data on a graph that includes the warning and critical levels specified in alarm settings on the main menu. 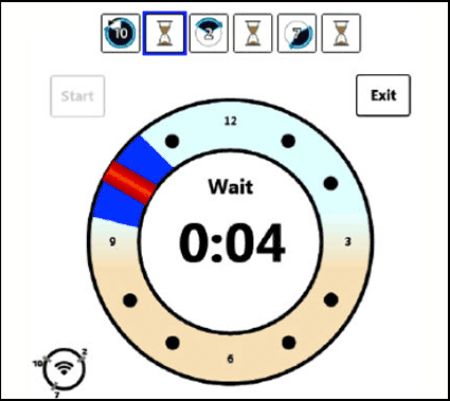 The Frequency Change app guides the drill rig operator through the process of changing the transmitter frequency band mid-bore using different rotation sequences. 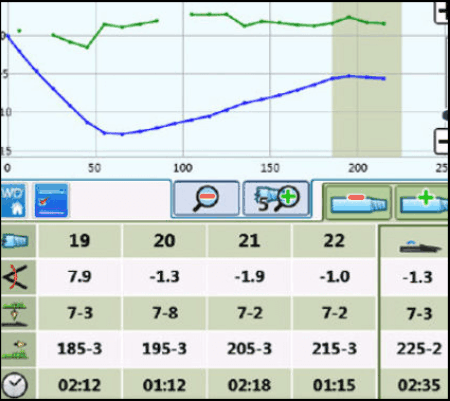 Get step-by-step guidance on changing between bands using the familiar 10-2-7 method or the newer Repeating Roll Sequence (RRS3) method. 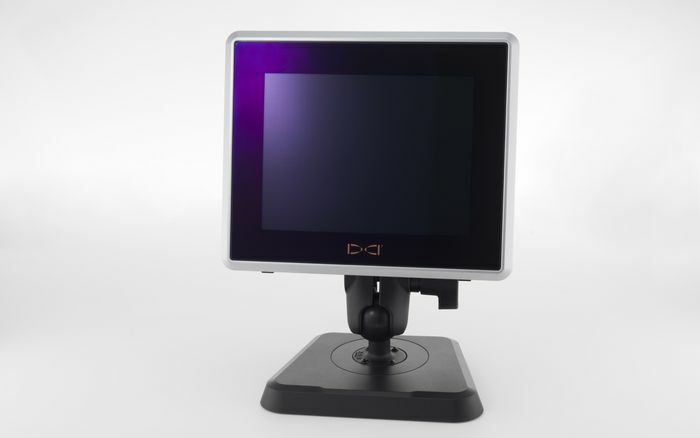 The FCD is a rugged, entry-level display. A good choice for pit launchers and mini drills, its range also allows for longer shots. View this video to learn more about our Aurora Displays.